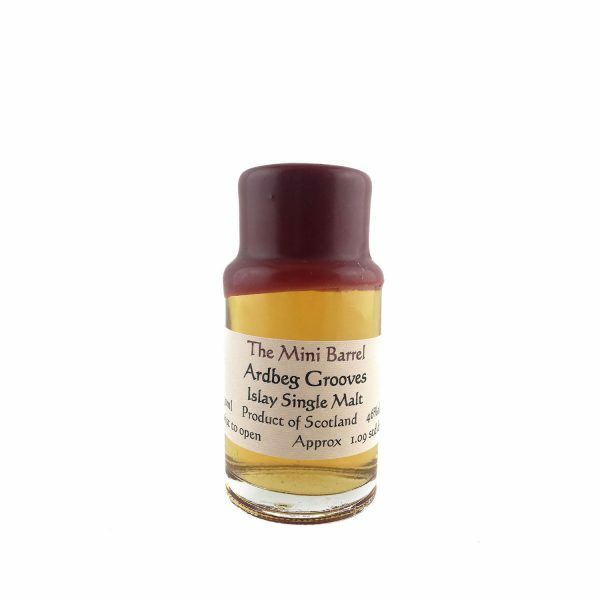 We’ve been busy, locked away in the murkiness of our quaint little cellar creating 30ml ‘Mini Barrels’ for those of you who have always wanted to sample a few rare whiskies (some virtually unattainable) without having to open that bottle in your collection or pay the full bottle price. 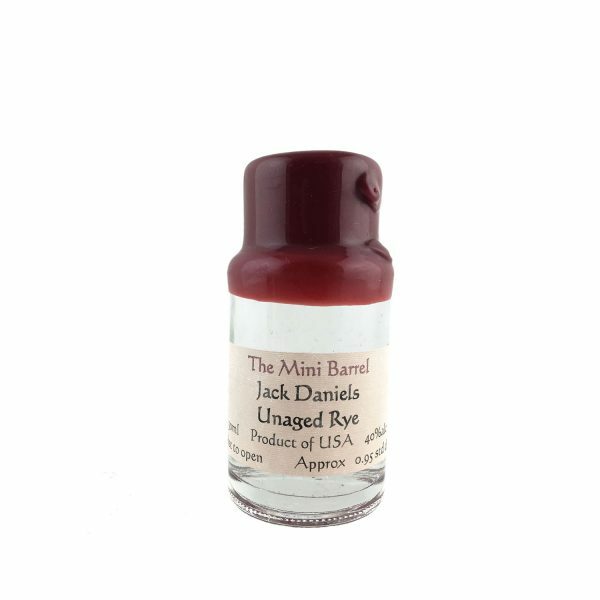 Other than getting rather high on whisk(e)y and wax fumes, we managed to emerge from the depths of the earth relatively unscathed. 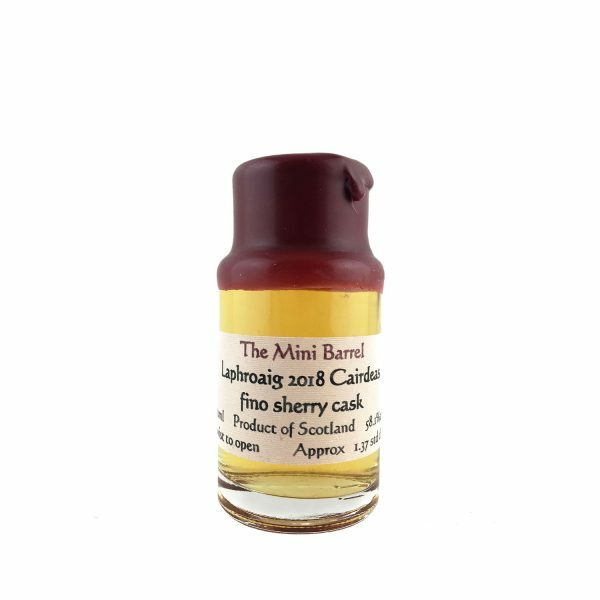 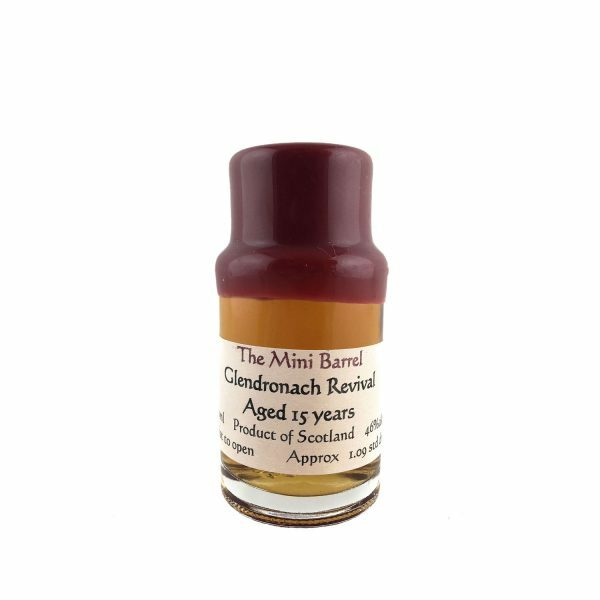 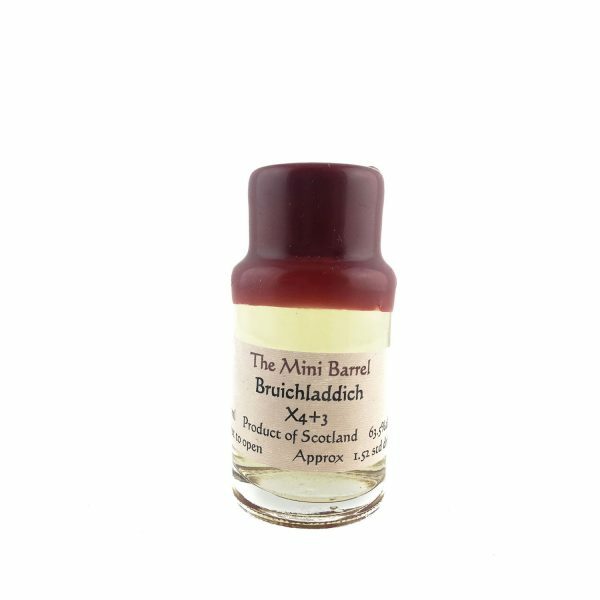 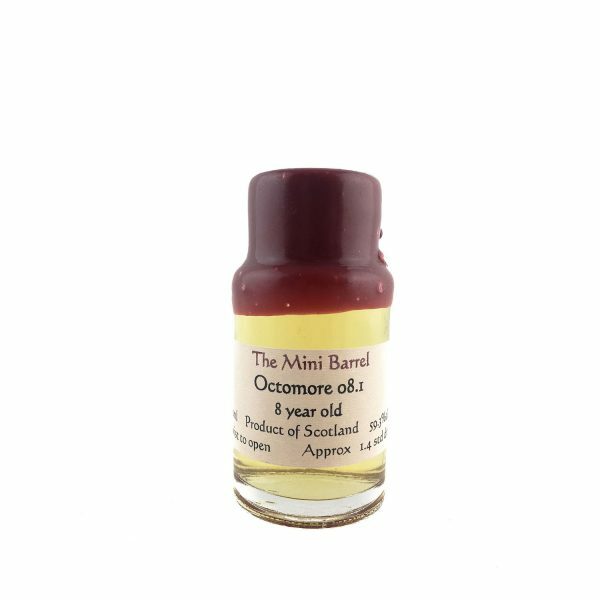 All our 30ml ‘Mini Barrels’ are sterilized, hygienically filled and wax sealed at the time we decanter the whisky from the main bottle avoiding any impurities or excessive exposure to air.